Whenever someone mentioned the word "Earth day", what is the first thing that comes across your mind? The 3R's? Yes, they are REDUCE, RECYCLE and REUSE, whichever comes first. 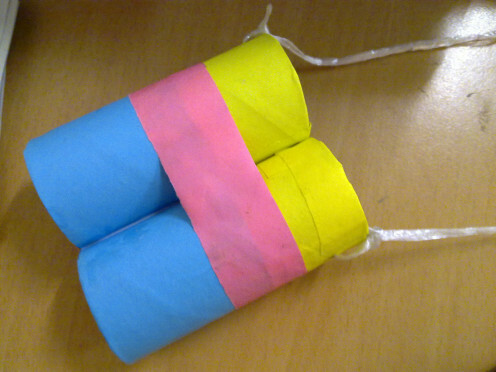 You needn't have to wait until 22nd April to perform Earth Day activities. Everyday is Earth Day. DO what you can to help and save our planet Earth's environment with Earth Day activities. It doesn't matter whether your activities for Earth Day are big or small because by the end of the day, all your Earth Day efforts will improve our planet Earth's gradually. Don't just practice these activities and Earth Day projects for one day, do them every day and learn how you can improve and save the environment, air and water pollution in many different ways. How often do you perform Earth Day activities? Every day, since I gained knowledge of the Earth Day concept. When I am free or when someone reminds me. Not often. 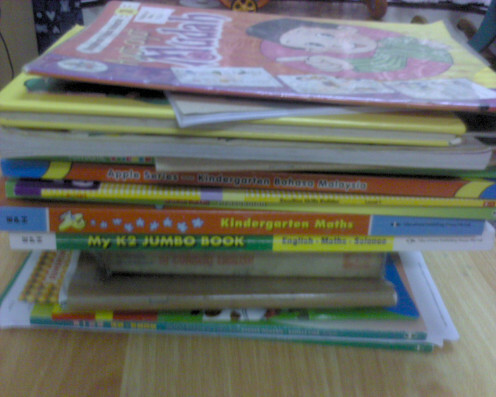 Too busy with my work/studies/housework. In the beginning, there were 2 Earth Day's celebrations of different dates. Firstly, the name and concept of earth Day was found on 21st March 1970, created by John McConnell in 1969 at a UNESCO conference in San Francisco. The 2nd Earth Day's date held on 22nd April 1970, found by Gaylord Nelson who was also a United Nation's Senator back then. Coincidentally, Denis Hayes who had started an organization which was responsible for all Earth day's events in 141 countries throughout the world, made this day international in 1990. Thereto, Earth day had been celebrated yearly on 22nd April in order to draw the public's attention to pitch in an effort or two for one day. The aim is to teach the people all over the world, regardless of race, color or religion, to save our planet Earth by reducing air pollution, water pollution, reduce trash and teach the younger generations to cultivate positive attitude towards our surrounding environment. How Do You Celebrate Earth Day? There are many ways to celebrate Earth Day at work, at home, at school and even public places. If you want to contribute an effort to mark this special day, here are 8 ways to celebrate Earth Day at home with Earth Day ideas and tips. Everyone has the bad habit of leaving the faucet water running while brushing your teeth, shaving your beard or washing your face. Think about it. Gallons of water is going into the drain because you think it is troublesome to turn on and off the faucet just for a couple of minutes. Please remember that you or your parents are paying for the water bill and NOTHING IS FREE in this world. Learn to save water with the following Earth Day tips that you can practice everyday, even after Earth Day. 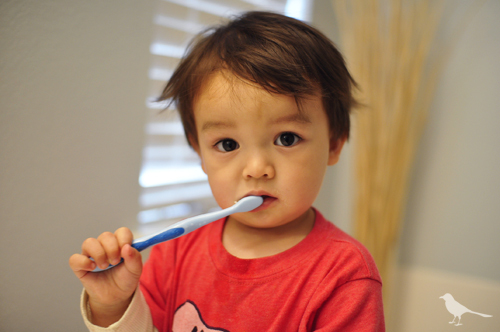 Brushing teeth- Use a plastic mug to fill up the water. Turn off the faucet. Do not let it leak. Refill it for the second time if the water is insufficient for you to brush your teeth. Alternatively, use a small water ladle to fill up the water to the brim. I am sure that it is sufficient for you to brush your teeth and wash your face too. Use the same concept for shaving purpose. Washing the dishes- The best way is to clear all the dirty or unwanted waste food into the bin. Then, use water to briefly was the dishes and off the faucet. Sponge the dishes with washing liquid and wash them under medium flow of water. Do not allow the water keep running while you sponge the dishes as this is wasting of water, going down to the drainage for nothing. Alternatively, you could use a couple of buckets if water to wash the dishes and may be cost effective. However, they are not thoroughly clean and still remain soapy, not squeaky clean either. 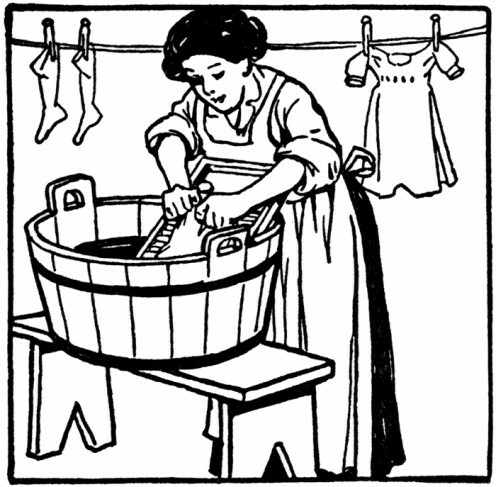 Laundry- Hand wash your laundry is the best way to cut down waste of water and encourage burning off your calories too. A perfect way to exercise. A washing machine uses up 10-20 buckets of water for each cycle and waste of electricity too. Hence, use this opportunity to stretch out your arms and biceps muscles and strengthen your abs too. Water the garden or lawn- Fill up a pail of water or watering can. USe a small bath ladle to shower some water over each flower pot. 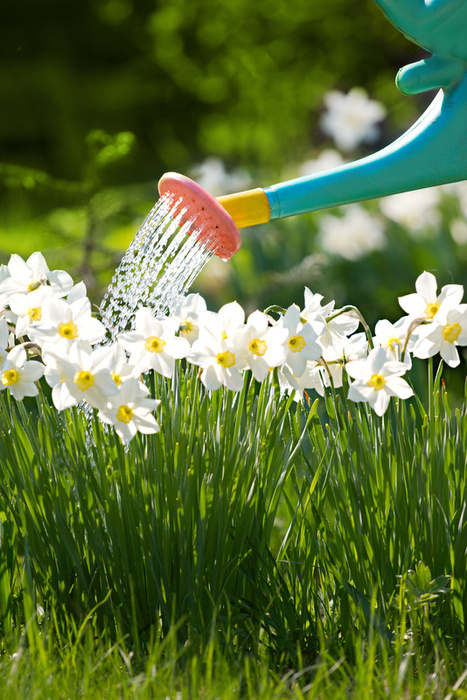 Use a watering can to shower your lawn which is cost efficient and save water too. Wash the car- Do not use a hose or high pressure water pump to wash your car. Most people have the habit to turn on the faucet to the maximum range where high rate of water flows out at a high speed, causing the water meter to run at a wild speed.Furthermore, I see most men allow the water to flow into the drain while scrubbing soap onto the car. This careless mistake should cease immediately. In addition, high pressure water pump uses lots of water and electricity. 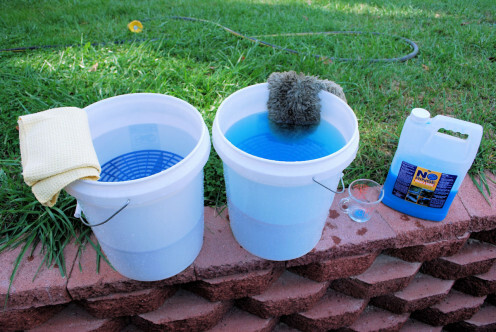 Instead, use 2 pails of water to wet the car and 1 pail of water mix with soap to scrub it. 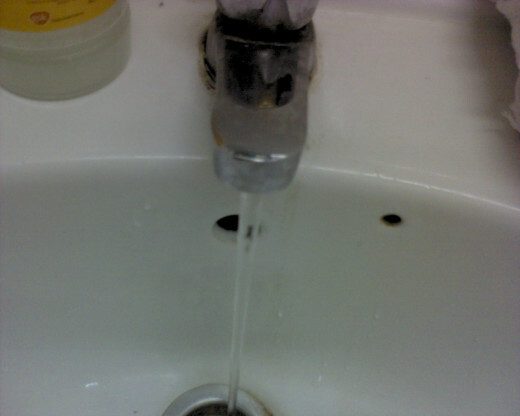 Then, you can use the hose to wash off the soapy foam but turn on the faucet at medium speed. Remember, don't throw your money into the drain. Idea No. 2: Buy necessary items, not what you like. Yes, majority of us couldn't take our eyes off the latest digital gadgets such as cellphones, Ipads, tablet PCs, new arrival of clothes and many more. Some of these things that you wear, use or fancy are not compulsory items if your old ones are still functioning, usable, wearable or outdated. Consider renting or borrow these items from friends, neighbors or family members. I am sure they are willing to lend those items to you as long as you have the good reputation for taking a good care of other people's things. Buy only the necessary items, not what you like, if your old items are broken down and beyond repair. 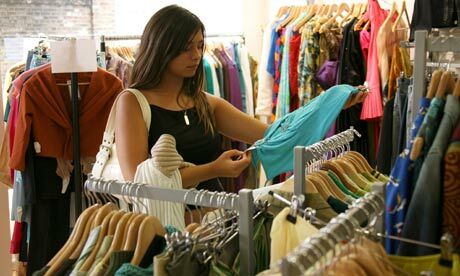 You can buy clothes from second hand boutique shops where prices are cheaper and still fashionable. 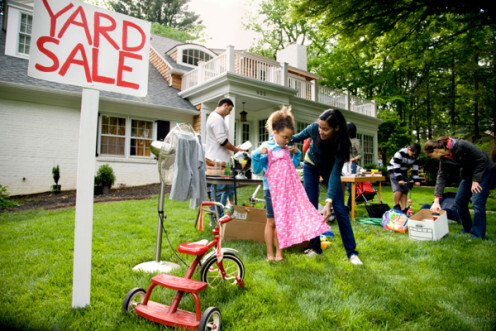 Have a look at your neighbor’s garage sales and yard sales. Who knows, you may stumble upon antique items that you had been searching for. Helps you to save money, petrol and time. Just a walking distance to reach your destination. Take your own sweet time to search for the perfect second hand clothes for your kids, table lamps that are still functioning well and many more. Furthermore, you could negotiate the price until you are satisfied with the last bid. Change the mode of your transport to reduce the air pollution and reduce traffic flow during busy hours. Leave your car at home. 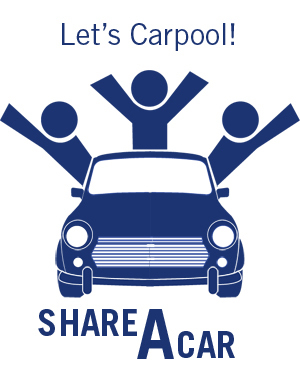 Engage into a carpool with your colleagues, friends or neighbors. Get ready before the carpool arrives at your doorstep. It is unthoughtful to make others wait in the car while letting the petrol to burn into the air producing carbon monoxide. Be considerate to others as they too will act the same. Alternatively, use public transport such as bus, train or tram to reach your destination. Since these mode of transport take much longer time to reach your desired location due to stopping at many bus stops or train stations, do arrange your schedule earlier so that you won’t be late for work or school. 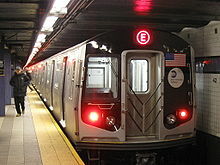 Furthermore, public transports are much cheaper than car petrol and maintenance. If you are required to drive the car to fetch your child from school or tuition center, do not allow the car to idle while the engine is running. Turn off the ignition, get out from the car and wait outside to admire the surrounding scenery and people walking by. Stop releasing carbon monoxide into the air and save petrol too. Plan to go for a ride to a nearby market, grocery store, park or visit a friend living close by? Switch to cycling your bicycle to build up your leg muscles or walking when the weather is cool and breezy. Cycling and walking are great exercise methods to burn the unwanted calories ,loosen up your tight muscles and good for your heart. 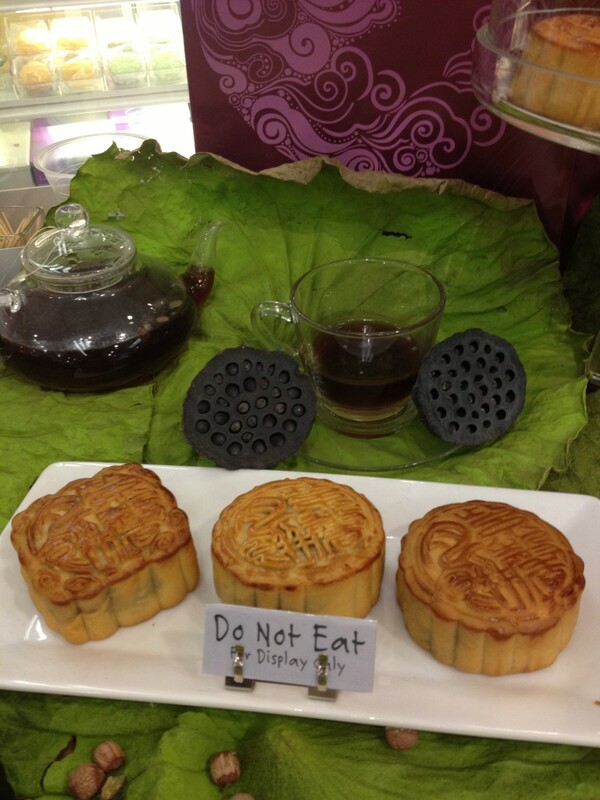 Choose local food and products which are much cheaper than foreign countries. Support your local food growers and local manufactured products to encourage less import goods in order to reduce tax and transport charges that are included in the price tags. Local food taste as good as foreign food. Look at the food labels. You may notice that both have the similar nutrients too. Humans used to have a wrong concept that foreign food are far better due to advertisements and fanciful packaging. Furthermore, retailers need not use big container trucks to transport food and products from across the border or neighboring countries so as to reduce greenhouse gas emissions too. 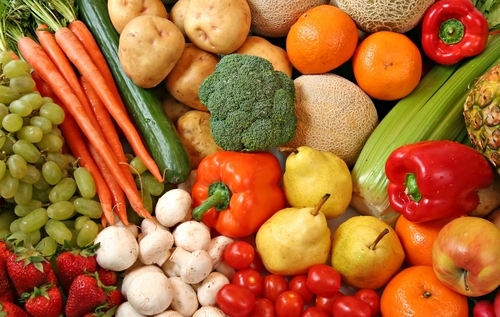 Eat less meat and consume more vegetables and fruits for health purpose. Idea No. 5: Why take a Shower not a Bath? Take a short shower instead of a relaxing bath. After you had wet yourself with the shower water, turn off the faucet. Do not allow the shower keep pouring the water down into the drain while you scrub yourself with soap. A daily shower of once a day is sufficient compare to twice a day. Some people might have the natural habit to sweat profusely due to excess weight or high metabolism. Try wipe off your sweat with damp face towel with cold water. Then, change into a new set of clean clothes. You will feel much comfortable even without a second shower. 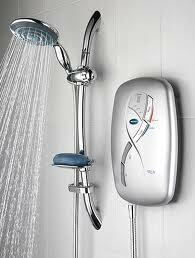 According to consumerenergycenter.org, an average shower of several minutes uses up at least 20 gallons of water. In addition, if you use a low flow shower head, 10 gallons of water is used instead, due to the fact that it is designed to reduce the flow of water at a rate of 2.5 gallons per minute. On the other hand, an average bath takes approximately 30-50 gallons of water in order for you to have a nice cozy bath. Hence, the conclusion is, opt for a shower which could save half of the water used in a bath. Use less water equals to save money. You could also test out the amount of water used in a shower compare to a bath. Plug in the stopper in the bathtub. Stand in it and take a shower as usual. Analyse how much water fills up the bathtub compare to your usual bath. You would be surprised of the result, trust me. Here are some great ideas to celebrate Earth Day or any other days. 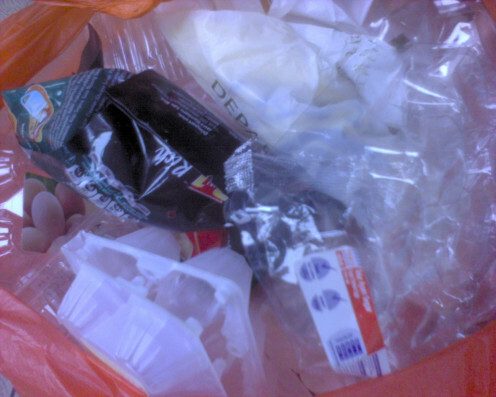 Reduce trash by sorting out them before throwing into the garbage bin. Sort out the harmful materials such as chemicals, batteries and electronics gadgets into separate boxes. 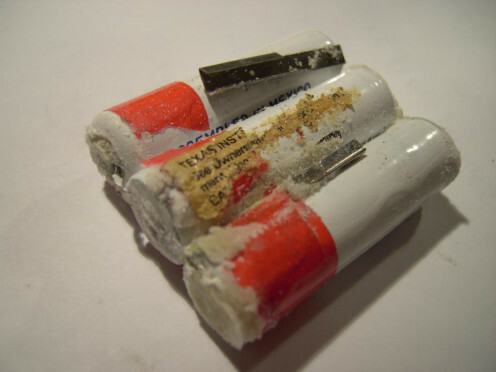 It is inconsiderate to throw worn out batteries because they consist of mercury, a dangerous liquid that will leak into underground soil, flow into the sea or river and release into the air that will risk pollution of air, water and soil, resulting to unforeseen disease.Pack all worn out batteries and faulty electronics gadgets into different boxes and sent them to the recycle center. There are some earth Day activities for kids too. Encourage your kids to donate or give away their old toys and board games to the orphanage homes, younger siblings, cousins, neighbor’s kids or charity homes. Guide your children the knowledge of giving toys and games to others are good deeds rather than disposing them into the dustbin. Imagine the joy and smiles display on the faces of those unfortunate orphans when they receive your kid’s old toys. 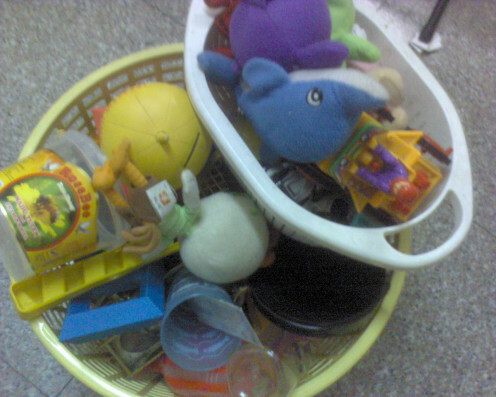 Nevertheless, you could teach your children to reuse and recycle old toys into decorative items or new toys. You should do your part, donate your old clothes, books, furniture or electrical items to churches, secondhand thrift stores and the library. In Malaysia, there are some Buddhist Charity lorries that visit door to door in majority residential and office areas to seek donations in cash or reusable trash items from kind residents and office employers. These donations will be forwarded to Buddhist temples and old folks homes as charitable deeds from kind-hearted volunteers. Besides that, Malaysia and Singapore have a common concept in collecting old or faulty items, newspapers, card boxes, magazines, plastic products, glasses and tin items. We called these collectors “ KarungGuni” whom go door to door to collect these recyclable and reusable trash, weigh them on the portable weighing machine in kilograms and pay the residents in hard cash. Yes, “Cash in Trash” concept. 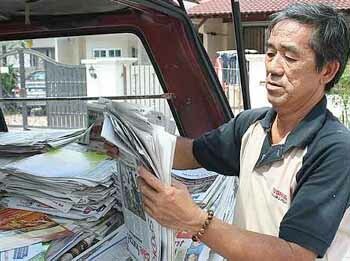 Majority of housewives, office employees and old folks are willing to keep recyclable trash in order to receive some extra cash as spare pocket money. 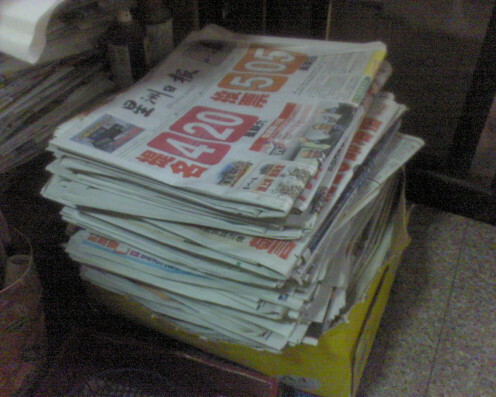 For example, 1 kilogram of newspapers cost 0.04cents. If you could accumulate up to 20 kilograms, you will be given 0.80cents in return. Same goes with plastic, glass, tins and electrical goods which will be given at different rates. There are tons of earth Day crafts for kids and adults that you can find in various popular websites. I love to read Marthastewart.com, Crafty-crafted.com and myplumpudding.blogspot which featured lots of creative ideas in recycling old clothes, egg cartons, toilet paper rolls and paper crafts into beautiful looking decorative items. 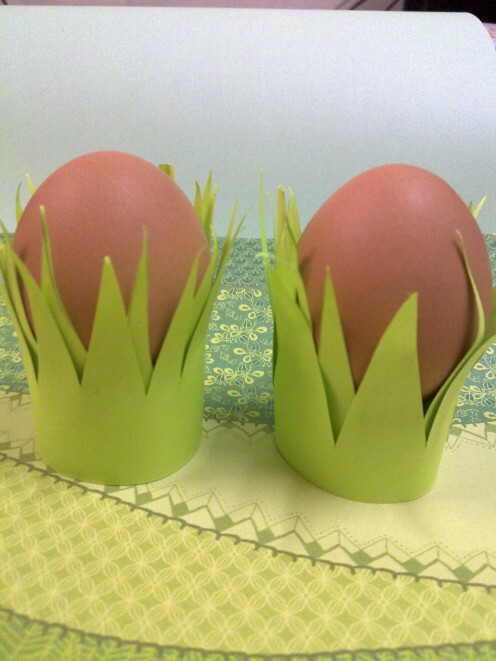 Majority of these Earth Day crafts are easy to make, reusing whatever materials that you can find at home. Learn to make nature crafts at home or at school with card boxes, strings, yarns and brochures into useful crafts for nature. Do not discard used up milk cartons and strings from paper bags. 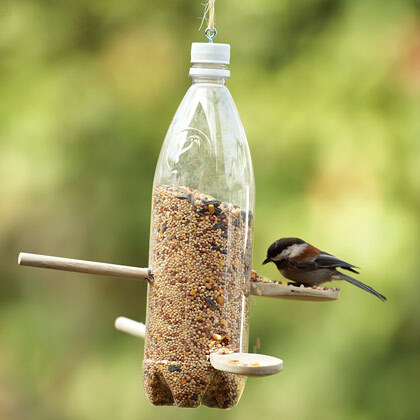 Teach your child to make a bird feeder craft from them in order to cultivate local bird to breed in your residential area that helps the ecosystem too. Turn twigs, yarns, broken hangers or chips of woods into a handmade bird nest. In addition, allow your children to participate in fun Earth Day crafts such as making toilet paper roll binoculars, egg cups or hand painting to occupy his mind with creative activities and let him explore with his imaginations. Explain to your children the benefits of making Earth Day crafts and distribute various simple tasks for them to perform in order to test their abilities, patience and understanding instructions given. Idea No. 8 Revamp Your Garden. Plant a Tree. 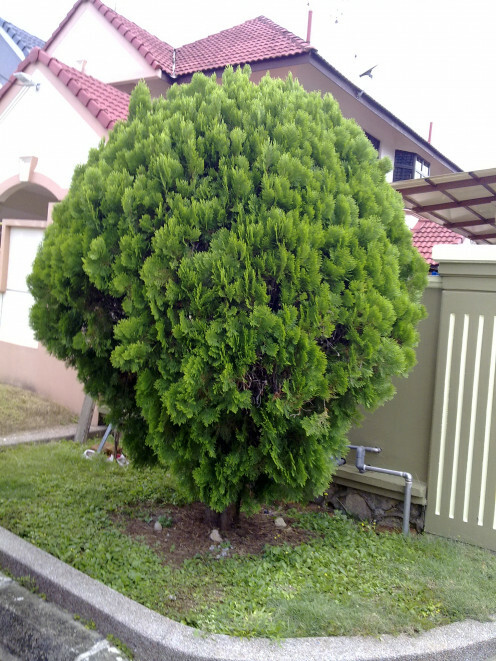 The best location to plant a tree is in the garden or backyard. 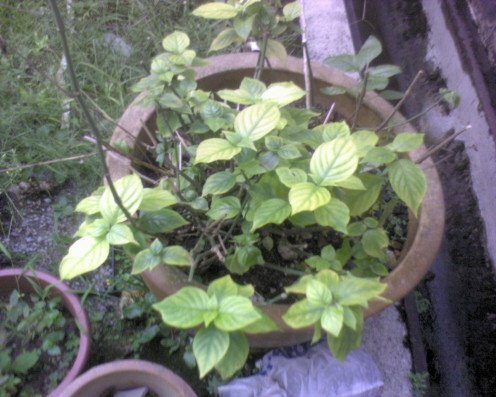 You don’t have to waste money buying a young tree plant from garden nursery. 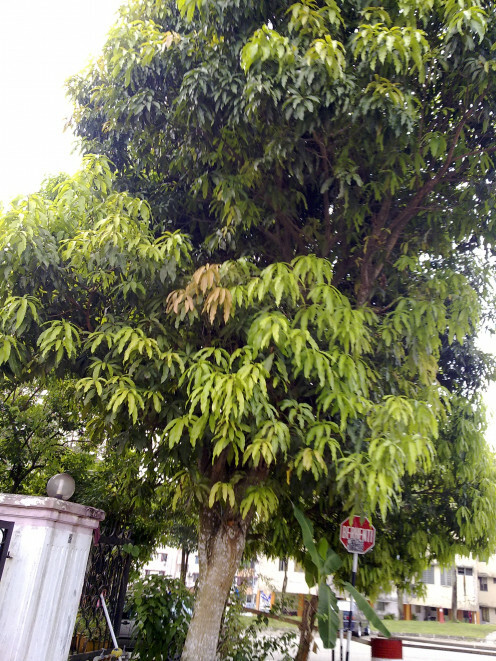 Consider planting fruit trees such as a mango seed, rambutan seeds, a coconut seed or durian seed, choose the fruits with large seeds which will grow into a big shady tree with lots of leaves to provide some shades for your house. These fruit trees may take years to grow but think of the various advantages in years to come. Get free fruits for every season, provide shades for smaller plants and produce clean, fresh air too. A big tree helps to prevent soil erosion and keep growing for at least 20 to 30 years as long as it could still produce flowers and bear fruits. In addition to it, try Christmas tree, coconut tree or those big leaves palm tree alike. Time to revamp your garden? Is your garden overgrown with weeds and lots of unwanted plants or flowers? Since Earth day is around the corner, take this opportunity to clean up and improve your garden. Ask your neighbors whether they could donate one or two of their native grasses, flowers or shrubs. You could exchange these plants with each other, both saving money and encourage friendly neighborhood bonding. Native grasses such as landscape grass produce bushy, fine long leaves that are drought resistant, grows well in poorly drain soil. I would suggest plant those native grasses or green leaves which are easily grown even without much watering. Excessive watering means spending more money and wasting water. 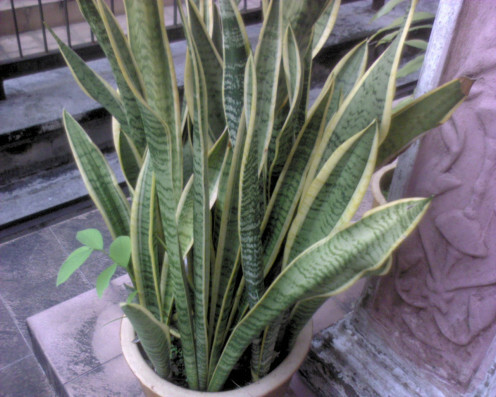 My favorite plants are cactus tree, a giant and sturdy tree that doesn't need any water yet grows flowers frequently, aloe vera plants and tea trees that grows bundles of leaves in a short time. 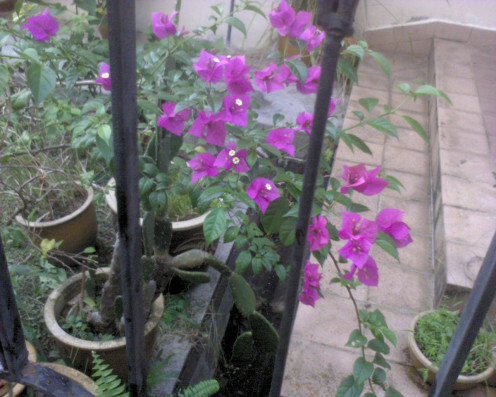 If you love flowers, try Bougainvillea, a flower that grows from a plant which is either white or dark pink in color. 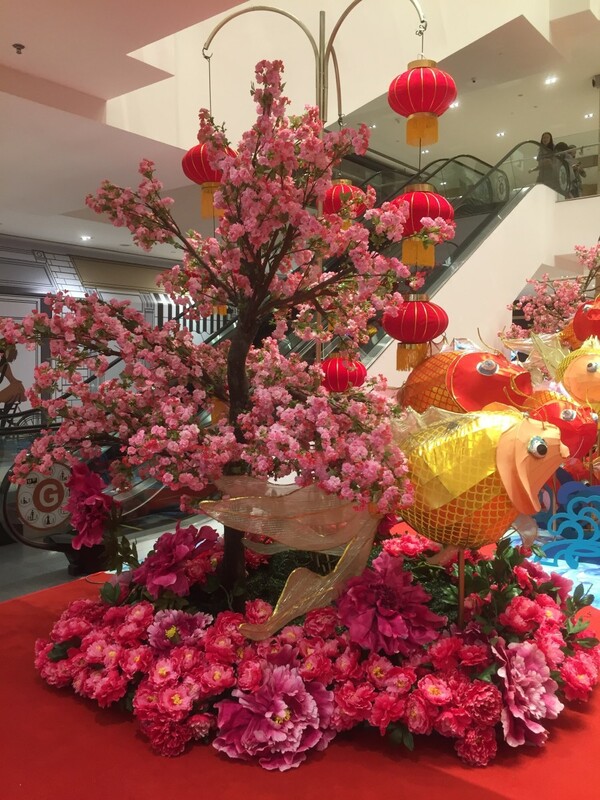 It is often known as “paper flower” due to its natural characteristic, a flower that is soft as a tissue paper, thin and has four petals with white flower buds in the middle. This paper flower is easy to maintain as it is pest free and needs water when the soil is dry. I'm remembering Earth Day, 1990. That year, it landed on a Sunday. The day before, I went with the Stanford Outing Club on an overnight weekend camping trip in back country Big Sur. We hiked 12 miles in to Sykes Hot Springs, which is a collection of tiny springs which volunteers have improved by digging pools and lining them with rocks. The hike is steep and rigorous, and we had to wade across a creek twice. Once there, we found a camping spot with difficulty (it is very popular). Then we had a potluck dinner. I had brought fresh vegetables, so I went around putting lettuce, cut-up tomato, artichoke hearts, mushrooms, and salad dressing in everyone's Sierra cup. Everyone else had brought pre-cooked food, so a tossed salad was a nice touch. A river runs through the area; we had all brought our own water, but the river was available for those who had run out, if they used a filter. Not everyone used one, but no one got sick. We soaked in one of the pools that evening, and the next morning. Then we hiked out. We got back late evening, and wound up far away from our cars. A few of us who still had energy went and got some cars, and drove us back to the parking lot. I felt very tired and sleepy, and there was no place to buy coffee. I asked my passengers if any of them knew how to drive a stick shift, and they all said no. I wondered how I was going to stay awake to drive. I turned on a rock station, and the song, "Twist and Shout" came on. That roused me enough to drive us all home. That is the best Earth Day I ever had. Reducing our footprint is important. Just doing oneold these each day will truly help Mother Earth. Great list. I did not realize who had started those Earth Day celebrations, but you are right. 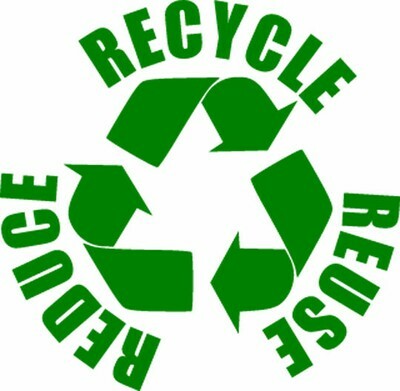 We should do what we can on a daily basis to reuse, reduce and recycle. We try to do our part! Great hub! I consider myself a "recycle freak" yet learned some things! Especially loved the birdfeeder from a plastic bottle and wooden spoons! What a great idea. Thanks, shaving, you mean you use manual razor ? Great article with some great tips! I plan to make a few changes when I shave, lol. Just loved the article and sharing it on fb, twitter, g+, Pinterest and even H+ing it!! Have a great Year and thanks! yes, lets save the earth with any way we can. Very good ideas here for earth day, I try to do something all the time that covers the 3 r's, especially in the summer for water use as we live in the country and only have a water tank for our water. Let's save the earth together for the future generations. Great suggestions and tips on celebrating Earth day! All of us must try to do our bit to protect the Earth and the Environment! Thanks for sharing this useful hub! Voted up and pinned! This is a great article! There are a lot of things that I would have never thought of! Lots of practical ideas - something for everyone is here! thank you. I like the birdie carton box too. Voted up. Amazing hub with great photos. I love the "Birdie is going to like you" craft. thanks u very much !! Hi.........Nice blog....GROHE Designer Alliance is an exceptional program which helps your practice to build your professional network and advertise your projects to build your customer base. thanks for dropping by. I do most of the earth day stuff everyday. No need to wait until earth day. That's is way toooooo long! Very useful ideas, things that can be done on a daily basis. Voted up. Yes, there are many ways to recycle, reuse and reduce everyday. Thank you very much for all the useful ideas, peachpurple. They are great ways to help the Earth at any time of year! Thanks for the thundering claps. Could hear them way in Malaysia !! Gonna read your hair hub now. This is just gorgeous, Peach. Can you hear me clapping? Because: WOW!! From the information, to the illustrating graphics (so many your own!) form the details to the large--you have covered every consumer step of the way. I WISH I was this good--and intend to be more so, now, especially with showering. Thanks for reading, my friend. Yeah it can be hard not to buy those hi-tech stuff. I haven't change my handset for 9 years in a row ! Old hag now. Glad to know that you practiced 3R at home too. Thanks for yr comments. Every efforts counts! Some of those things are not fun, but necessary for sure. My favorite is the crafting and creating things for the yard from existing items and by recycling. It is great when you are on a budget too. I hate doing garage sales, but I have an opportunity next week. I am thinking about it, as an option to get rid of some extra items as cheaply as possible. I donate majority of the time, it makes me feel great. Wonderful hub, I enjoy earth day articles! Very useful Hub. We practice the three Rs in our home, but from your article I can see there is more we can do. Great hub! Yes, we all have to do something to help the Earth and so many of those little steps make good sense and they add up!